Borders and frames in this category focus mostly on green border designs with white background. Abstract green and white border. 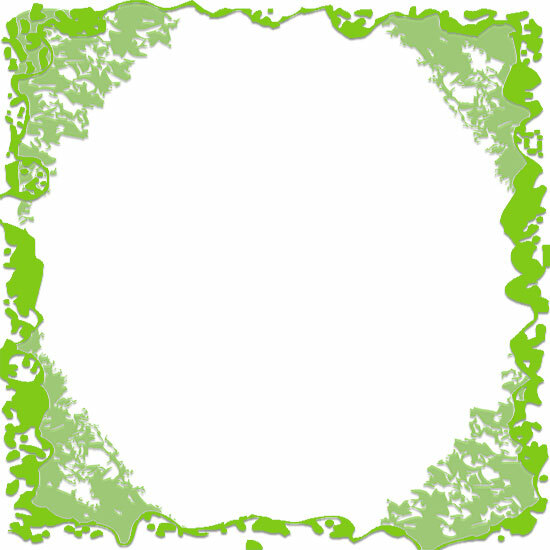 Green on white border frame with 3 layers of green. Money border green and white with bills and coins. 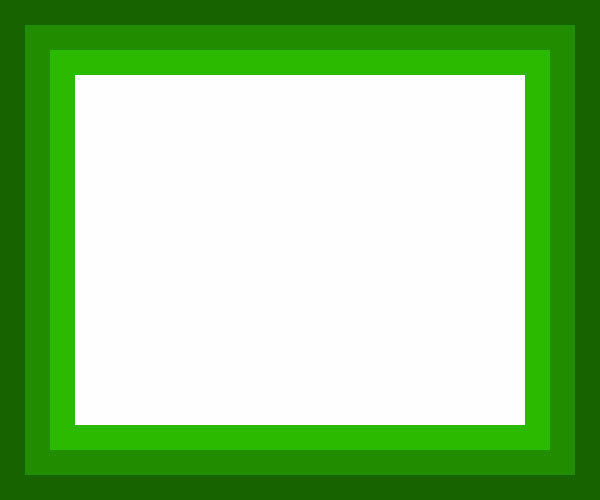 Green on green on white border frame. 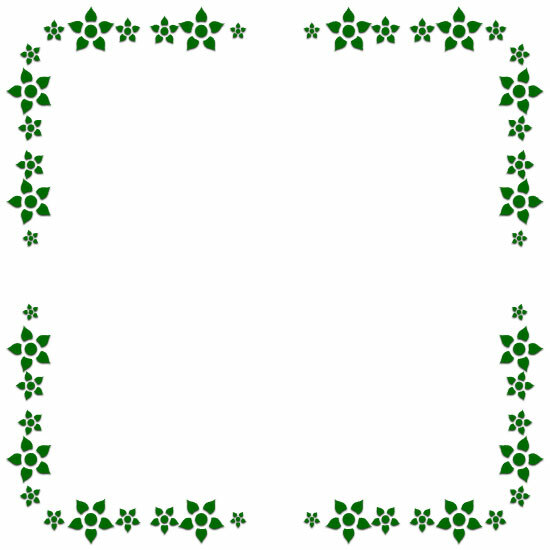 Green and white star flower border frame. 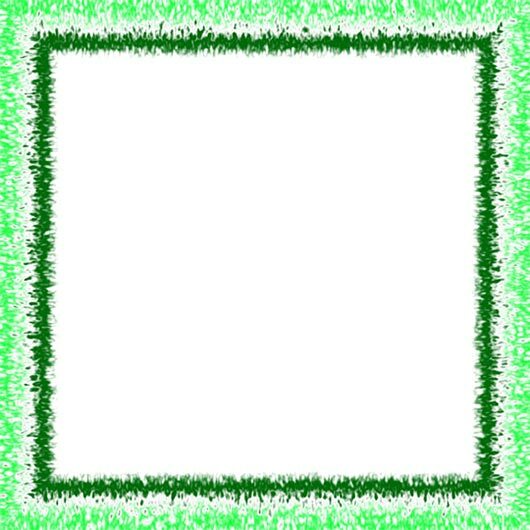 Green border frame abstract design with white field. 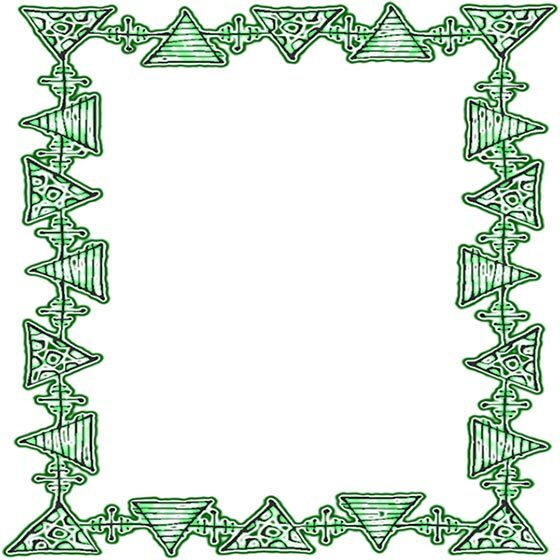 Green and white border made from triangles with abstract design. Below are green and white "website" borders some with texture and some without. These images are reduced size thumbnails. To view the full sized tiled versions simply select the clip art of choice. After clicking on an image you will have the option of returning to this page or move on to the next border. 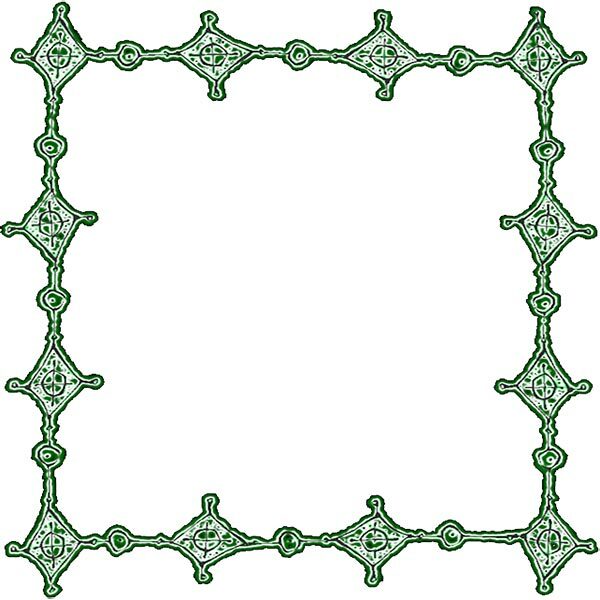 Border clip art background images green and white in color - graphics, frame borders.